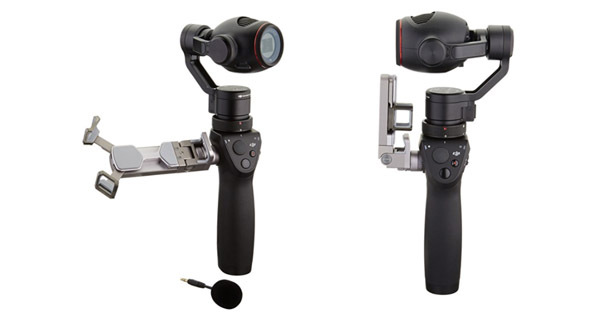 The DJI Osmo+ is the latest stabilized camera from the Chinese manufacturer DJI. With a very high-end product offering awesome performances, it definitely pleased us. Indeed, its 4K camera X3 Zoom really does well at creating insane footages. Yet, as you can guess, this is not a perfect stabilized camera. It has both some significant assets but also some weaknesses that we’ll present to you. The first think we really liked about this stabilized camera, as you can see in our DJI Osmo+ review, is its simplicity of use. Indeed, its both a camera and a stabilizing gimbal. Therefore, you won’t have to bring your Gopro and your grip separately. In fact, here, all is directly included and you’ll manage to start shooting videos very swiftly and very easily. 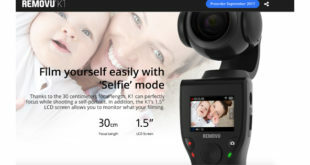 Everything has been perfectly designed in order to enable you to have the best experience with this stabilized camera. About the camera, this is definitely one of the strengths of the DJI Osmo+. Indeed, even though it’s “only” 12,8MP, it shoots incredible footages in 4K. Furthermore, the new X3 camera is now equipped with a x7 zoom which will enable you to shoot from very close range and far away. The quality of the product, bet it the structure, the grip, the camera,… is, as always, amazing ! 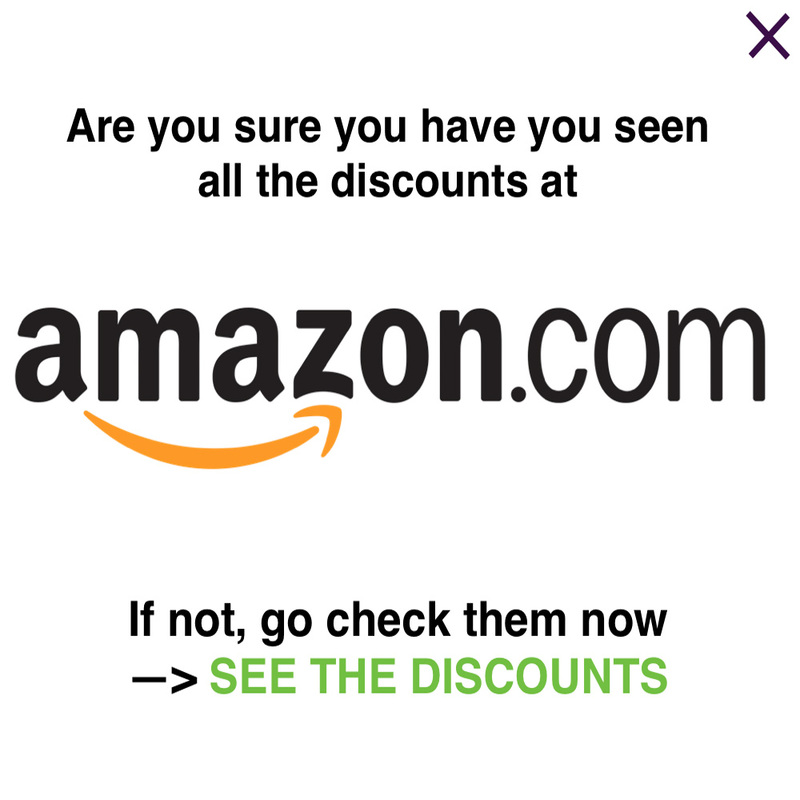 This is something we always say about DJI products and it’s true one more time. Of course, when it comes to stabilization, we were not disappointed at all. 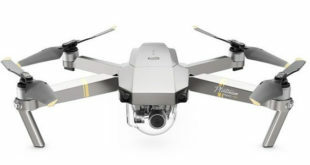 It is smooth and very well stabilized and will yield awesome videos of your holidays, sports, … Even though it is not the best stabilization (compared to the Gopro Karma Grip or the EVO GP PRO, for instance) it is still more than acceptable. As you can see, it got a 9,1/10 in our in-depth DJI Osmo+ review which is really good. We also wanted to mention the numerous functions that you can discover in details in our reviews. Wa can think of the panoramic mode, the selfie mode or the moving time lapse, to name but three. But, as always, there are unfortunately some weaknesses that explain its 8.4/10 in our in-depth DJI Osmo+ review. The first that really disappointed us is the battery life. Indeed, you’ll only have 1h30 (approximately) of video recording. This is really limited, and it is even more disappointing when you compare it with the 3 to 4 hours of the Feiyu Summon+. Yet, this stabilizer with integrated camera can, thank god, change its battery. Therefore, we highly recommend you to buy 1 or 2 additional batteries if you don’t want to be bother during your sessions. Next Zhiyun Smooth 3 : why do we like it ? Why don’t we ? 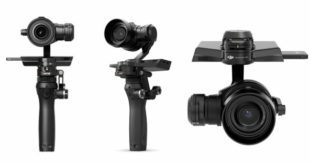 DJI Osmo RAW : why do we like it ? Why don’t we ?